Moore Landrey LLP is a registered limited liability law partnewship which practices in all areas of law, including commercial law, construction law, personal injury trial law, oil & gas law, tax law and estate planning and probate. Founded in 1968, the firm has operated for approximately 25 years as a diversified commercial law firm dedicated to serving the legal needs of individuals, businesses, banks and other lending institutions in Jefferson County and surrounding areas. In 1985 the partnership expanded the firm's services to include personal injury trial law, creating a full service law firm. The firm takes pride in rendering legal services to its clients in a professional and cost effective manned. All areas of business litigation, construction law, real estate, corporate and partnership law, tax law, family, and estate planning matters and personal injury law, are handles with a thorough attention to detail. The attorneys at Moore Landrey L.L.P. have successfully litigated cases involving serious injuries and wrongful death from automobile, bus or tractor-trailer accidents. Victims of catastrophic accidents may be entitled to collect for pain and suffering, loss of capacity for the enjoyment of life, disability, inconvenience, and of course, medical bills and lost wages. Should you be involved in a major auto, bus or truck wreck that involved negligence, our attorneys will assist you virtually every step of the way and advise you of the benefits you are entitled to receive. Dan Ducote, Jr. is a native of Beaumont, Texas. He attended Louisiana State University on a golf scholarship but later transferred to Baylor University where he obtained a Bachelor of Business Administration degree in 1997. After obtaining his law degree from South Texas College of Law, he began working as a trial lawyer in 2002. 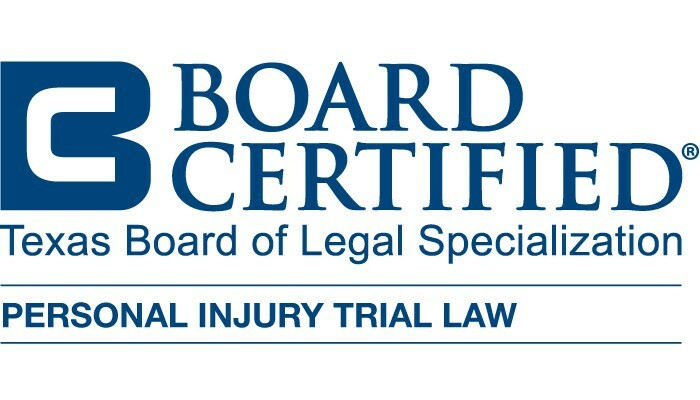 Since then, he has tried many cases to verdict involving toxic tort, products liability, personal injury and commercial cases, both as a plaintiff and as a defendant. 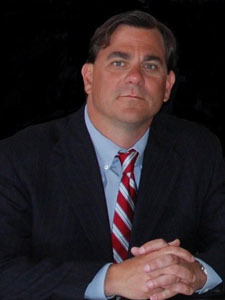 Dan has also participated in a number of appellate matters, most notably, In Re Dana, a Texas Supreme Court decision. In Re Dana, 138 S.W.3d 298 ( Tex. 2004). Dan has been responsible for helping hundreds of Texans receive justice. He has recovered millions of dollars on behalf of those clients through his relentless advocacy. Hard work and a desire to always be well-prepared are the foundations of his practice. In 2005, at age 31, Texas Monthly recognized Dan as a Rising Star of Texas Law as part of Texas Monthly's recognition of Texas Super Lawyers and has received that recognition on multiple occasions since.